Wayne Gary Player is the son of all-time great Gary Player. Unfortunately, Wayne also apparently has issues with keeping promises regarding Masters event packages. 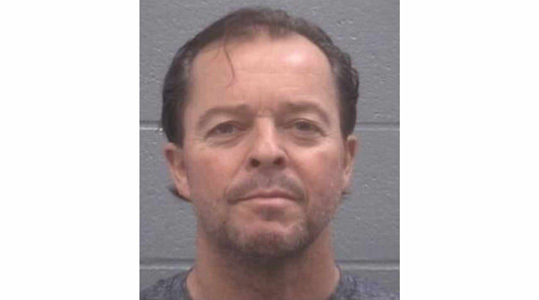 The latest was swindling a homeowner for rent money during the 2018 Masters. It appears this isn’t the first time he’s been linked with fraudulent activity at the Masters as Dylan Dethier reports. Golf Digest also reports that the younger Player is involved in a civil suit for failing to deliver on a promotional package for the 2018 Masters. Todd Feltz and his wife claim they bought a $6,850 per-person package featuring tickets to the Par-3 Contest and the tournament, dinner and drinks with Wayne and a meet and greet with Gary and other Masters champions, among other things. According to the report, Feltz alleges that Wayne headbutted him to the ground when the two met to discuss the issue. ARE A COMPLETE SHAM! THIS GUY DID NOT FOLLOW THROUGH ON ANYTHING. HUGE, HUGE DISAPPOINTMENT AND WE WERE NOT YHE ONLY GROUP THAT HAD GREAT DIFFICULTY! The promotion was connected to the “Player Amateur Tour,” of which Wayne also describes himself as the commissioner, which claims to serve as a place for amateur golfers to compare scores and compete against each other. Much of the tour’s website appears to be under construction. Wayne Player has been released on bond. Here’s the perp during better times as a pro back in 1979. He played in 17 PGA Tour events as well as some of the world’s top amateur tournaments. 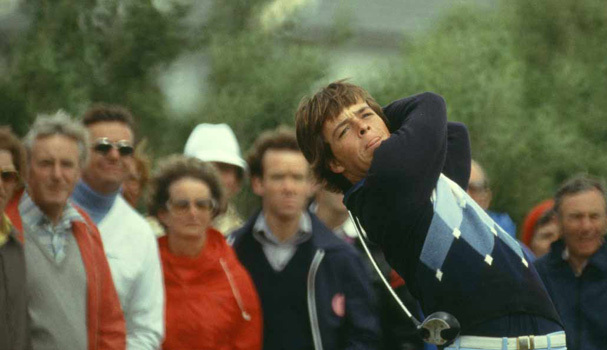 In 1982, Wayne and Gary became the first father and son to play in the U.S. and British Opens at the same time. He found some success as an on-air personality in recent years, co-hosting a Golf Channel show and appearing on various broadcasts. Wayne lives in Tequesta, Fla., and is described in the arrest report as a self-employed event planner.